Save the Light Out Now on Nintendo Switch eShop! 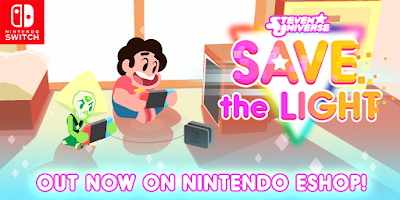 Steven Universe: Save the Light is available now digitally on the Nintendo Switch eShop in North America! Click here to grab it now! The global release is Friday, Nov. 2! Please note that, despite this digital release today, unfortunately Cartoon Network has had to delay the OKKO/Save the Light retail bundle for Xbox One, PS4, and Nintendo Switch to March 2019. We are truly sorry to those waiting for this version. Last but not least, an extra special thanks to our good friends at Cartoon Network, Rebecca Sugar, and the mega-talented Steven Universe show team! 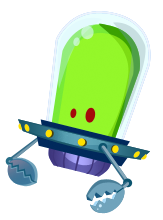 Also thanks to the fine folks at Outright Games for the wonderful port work!